Spring Vs Autumn: which is better? There are 4 seasons in total every year. Out of them, two tend to be very different. Summer is very hot, and winter is very cold. But autumn and spring are quite similar to one another if you think about it. There are similar temperatures during each season, and at the same time, you will perform different activities during every season. However, there are some other things that you need to consider when it comes to each one of these seasons. What you will always enjoy about spring is that this is a season associated with rebirth. After a long and rather tedious winter, you always want to get a sense of happiness. And spring offers that to you. It makes you happier, more excited about life and it shows that everything has a rebirth too. Plus, spring is also when you see flowers popping around, and everything comes back to life basically. Winters are barren, there are no leaves, and just about everything is frozen. But fast forward a few months and spring comes with lots of green and beauty. That’s what a lot of people love about spring in general, the fact that it’s so distinct and unique in its own right. That definitely showcases the uniqueness offered by spring and how exciting it can be. Autumn is not as spectacular as the spring season. But then again, this is when colors transition from green to red and brown. Leaves become crisp, they fall off, and you get a serene, unique set of visuals that just take your breath away. Plus, autumn is signaling that summer has ended and you need to prepare for winter. 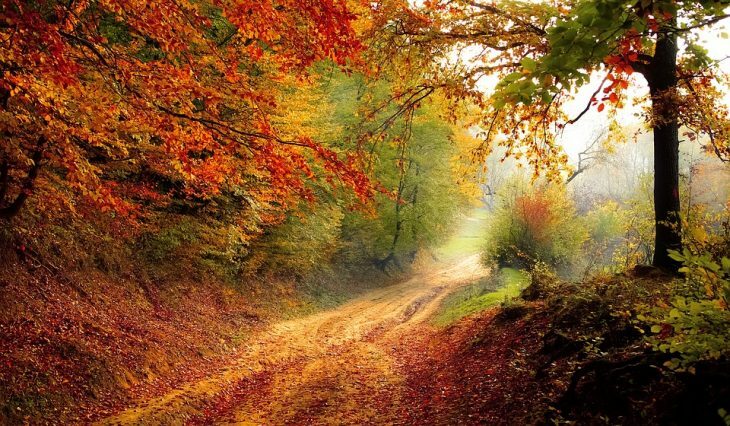 Some consider autumn to be depressing due to the color changes and the increasingly cold months that lead to winter. While that may seem true, the reality is that autumn does have its charm and a lot of people love it just because it’s different. Choosing between spring and autumn is quite hard. The reason is simple; every person likes something different. So when you choose something like this, you usually focus on personal preference. Some people like spring for example because it’s bright, days are getting increasingly longer, and you get to see flowers and plants growing once again. On the other hand, people that love autumn appreciate the change in color tones, and they also like the idea of cooling down after a hot summer. Plus, autumn is also the time when you can collect most fruits and veggies that you grew during the year. There are lots of reasons for everyone to like autumn, just like there are plenty of reasons to enjoy spring as well. In the end, you are free to choose which season you like the most. Since every season has a lot of benefits to offer, it’s safe to say that you won’t find it that hard to select the right one for you!